Have a natural vibe for your project with this Bright Floral Background vector! 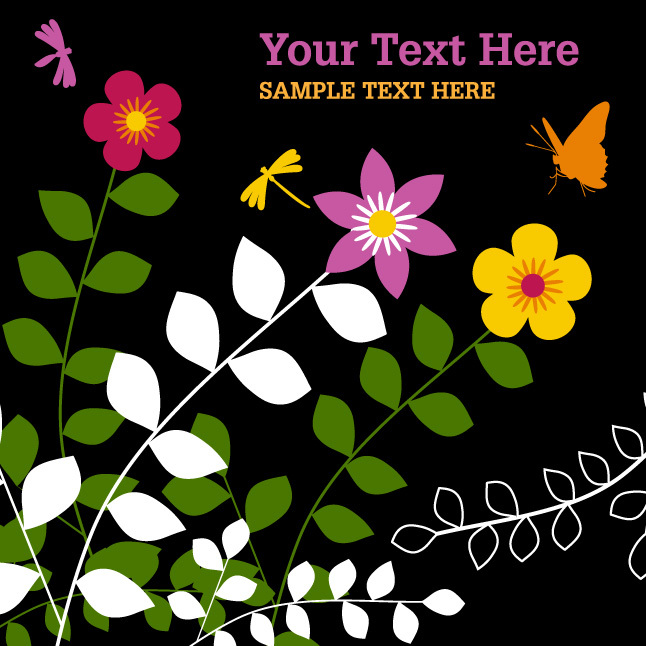 This bright floral background vector is a easy way to decorate your designs. So don't waste any more of your time, get this bright floral background now and get going. Under Creative Commons License.